I’m basing a pretty expansive project around it. For the next couple of months I’ll be looking at this photo and responding to it any which way, including loose. I’m all about full throttle photographic discourse. 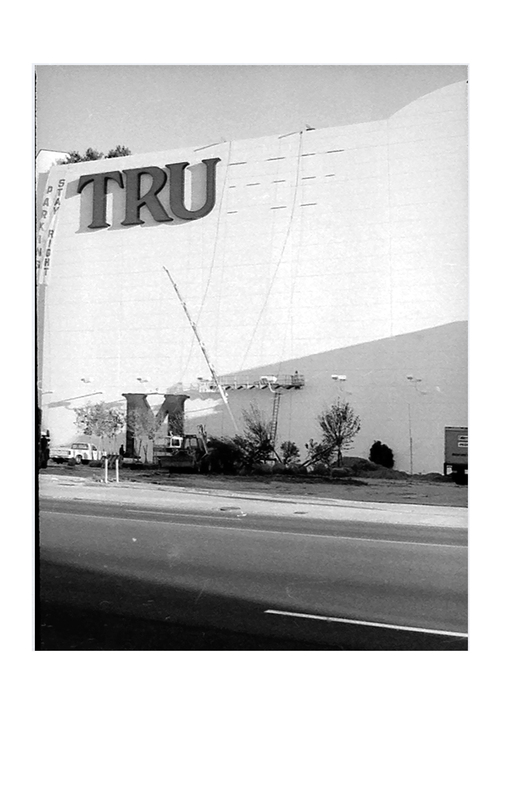 The Trump Plaza Representation project starts with the photo, and this web page is the hub for the what’s the what with the project. The page will be updated frequently. Photographic prints will be available for purchase here. Don’t miss out. For real. I have no idea what will come out of this project. Hopefully some solid questions. This website will be updated until January 15, 2016, and the project will conclude on July 21, 2016. -and share those responses through digital platforms, electronic communication, printed matter, photographic prints made from digital files, photographs printed onto light-sensitive photographic paper, hand written messages, hand drawn diagrams and face to face discussion. There’s no directive as to how read, view or analyze “Trump Plaza, 1987” and responses to the image can be as wide-ranging as possible. 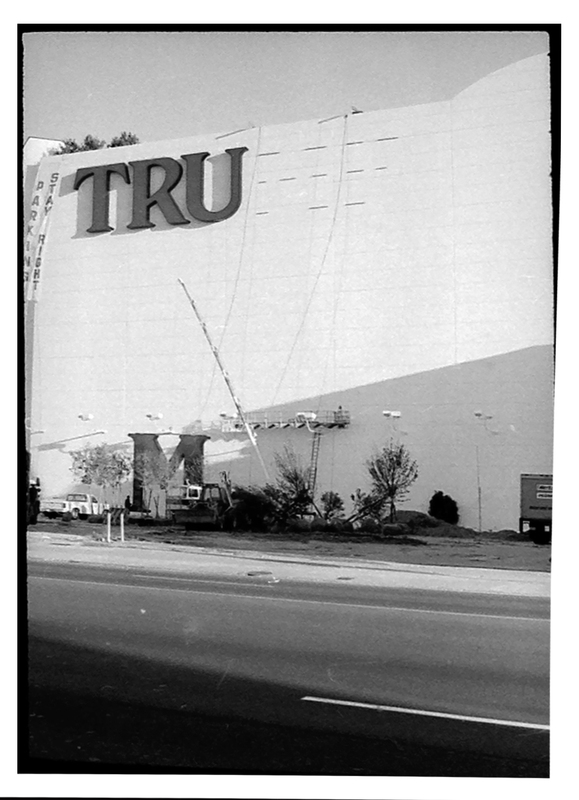 The “Trump Plaza, 1987” will be presented on this site as a digital image, and will be available as a jpg file for download. The image may be shared on digital platforms and social media. It can be accessed and saved to computers, tablets, smart phones. The photo may be printed. 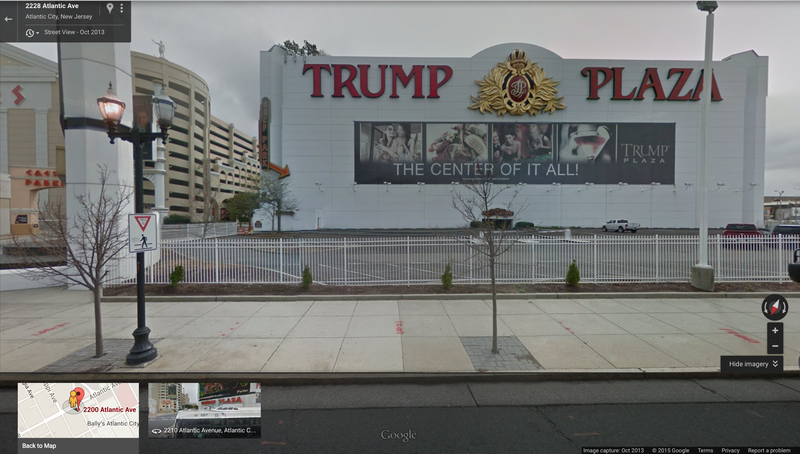 Trump Plaza Representation uses a form of call-and-response. Google street view, 2200 bk Atlantic Ave. The image used for mapping, made in 2013, isn’t an accurate representation of the same building in 2015. 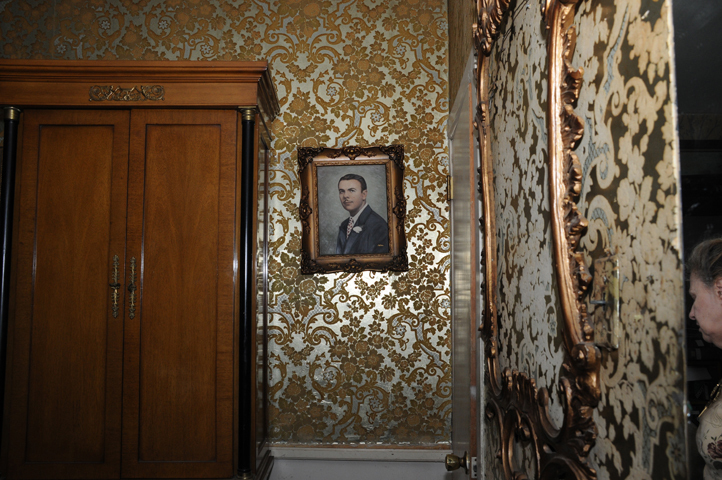 How is the value of this photograph defined? Re. 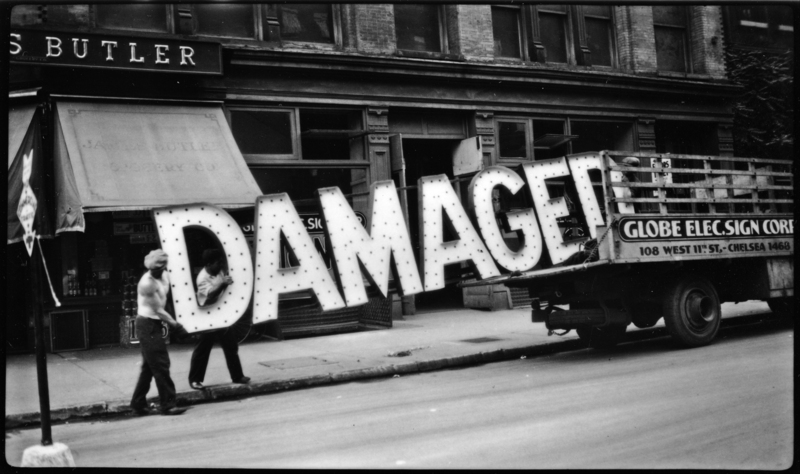 removal of physical signage. The word trump is a polysemic powerhouse. real estate, site specificity, photographic images related to place, idea of the real in photographs, photographs from estate sales, website real estate, screen real estate, domain name real estate. 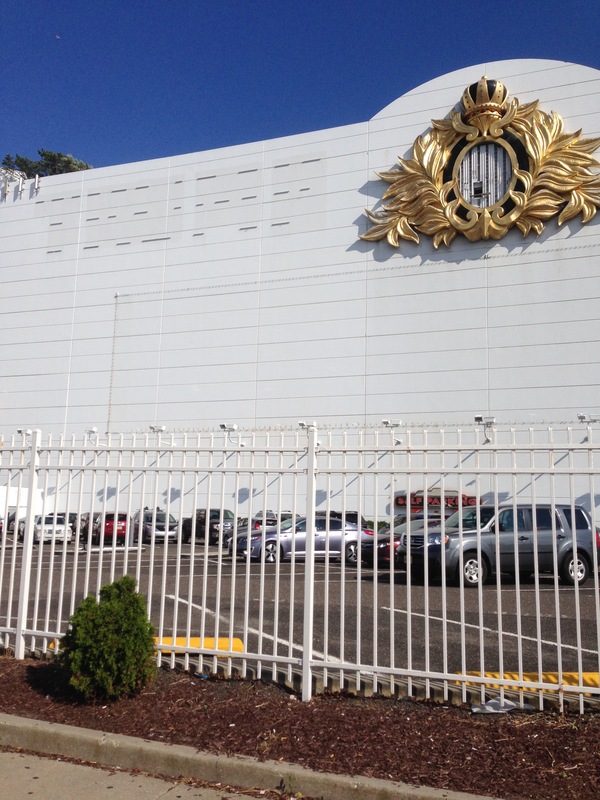 email Trump AC Casino Marks and Trump Entertainment Resorts to ask about virtual real estate. Dimensions: 2 1/2 x 4 1/4 in. I’m going to look up his photography… I love what he said about it. Also, this is just an opened ended question for whoever reads it, what photographic projects addressing issues related to undocumented US residents are happening? Making silver gelatin prints from original negative and selling them. -film negatives should be regarded as a primary source, and any and all of the “positive” images resulting from the process of inverting the original image should be considered secondary sources? TRP is a site for commerce.